Figure 98. Typical Operating Values of Magnetrons. Home > Munitions Reference and Training Manuals > > Figure 98. Typical Operating Values of Magnetrons. 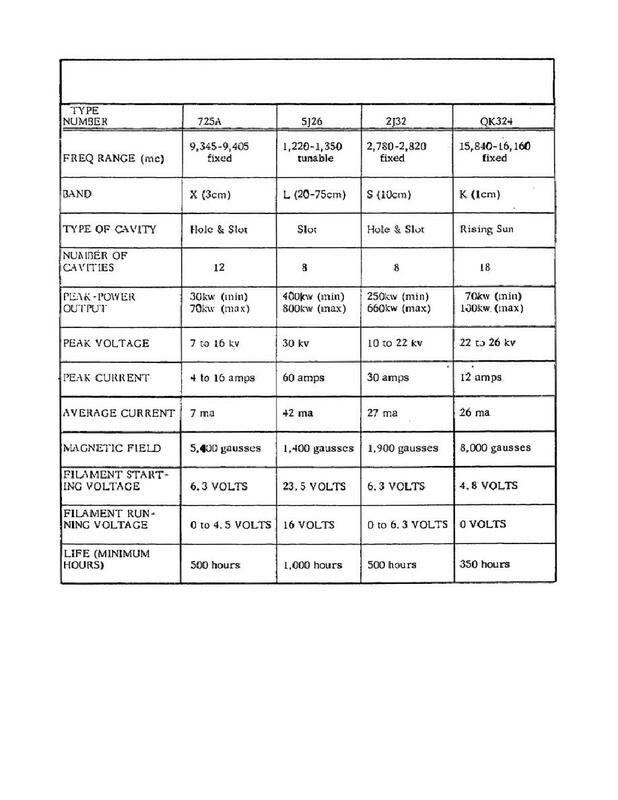 Typical Operating Values of Magnetrons.